Reporting to the Head of Cruise, Rachel has responsibility for the growth of the Fred. Olsen Travel Cruise business. 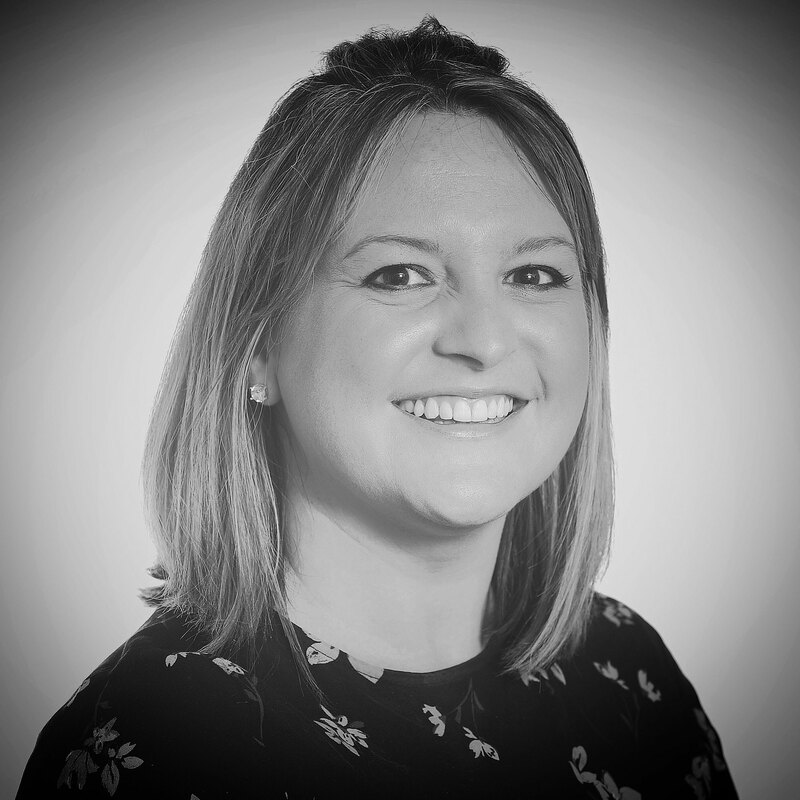 Liaising with the cruise line account managers on behalf of the company Rachel will work to source best product for the promotional needs of the needs of the business from e-shots, direct mailing content and more. This dedicated focus ensures a tactical promotion of cruise line products that best suit our customers and not necessarily what is passed over from the cruise line. The Cruise Development Manager will work closely with the Franchise Operations Manager to bring a flow of relevant information that you can use in the growth of your business and will maintain strong relationships with the cruise lines on behalf of all.